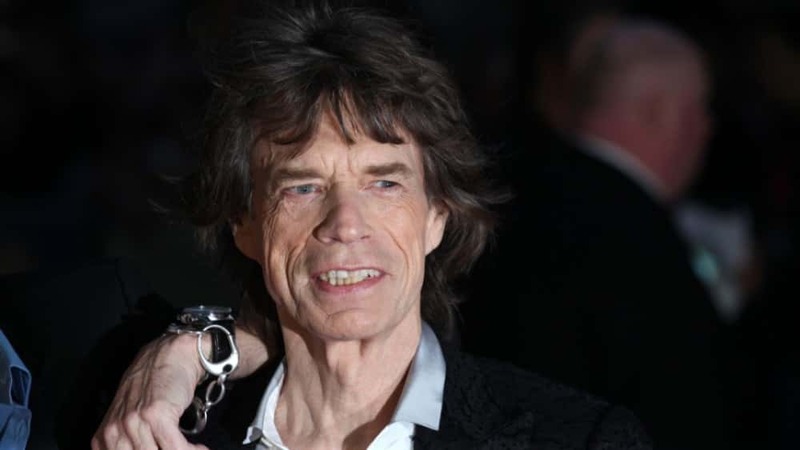 Bandmates Keith Richards and Ronnie Wood expressed their support on social media. “A big disappointment for everyone but things need to be taken care of and we will see you soon. Mick, we are always there for you!” Richards wrote on Twitter. 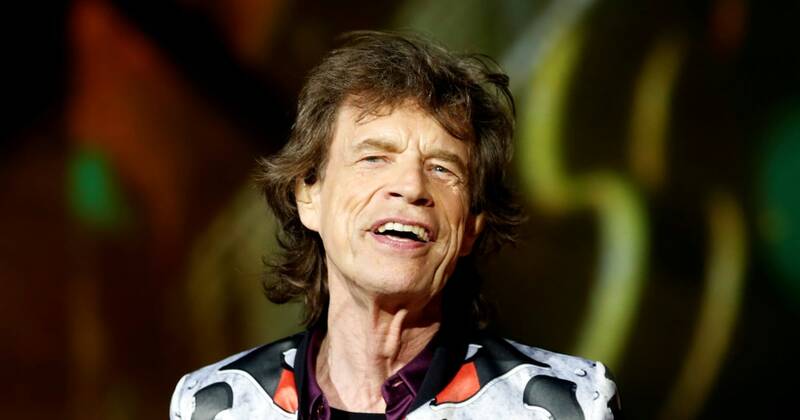 A representative for Jagger declined further comment on Jagger’s health.